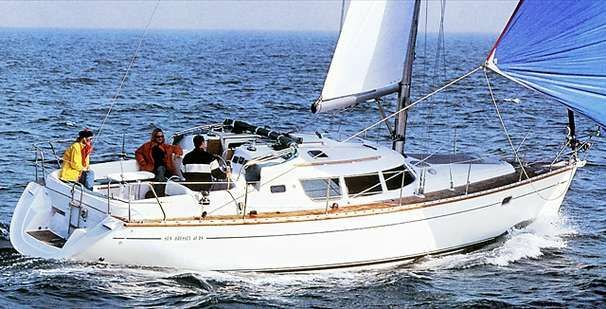 If you are in the market for a cruiser, look no further than this 2007 Jeanneau Sun Odyssey DS, just reduced to $160,000 (offers encouraged). This vessel is located in Tracys Landing, Maryland and is in good condition. She is also equipped with a Yanmar engine that has 1,600 hours. Reason for selling is no time to use. 60-day Sea Tow Membership* comes standard with your boat purchase from POP Yachts! Sea Tow Membership includes: FREE boat towing, fuel drops, jump starts, prop disentanglements and covered ungroundings and more. *60-day membership is only valid for boats in good working order at the time of purchase and only for the boat purchased. Already a member? We'll extend your membership by 60 days. 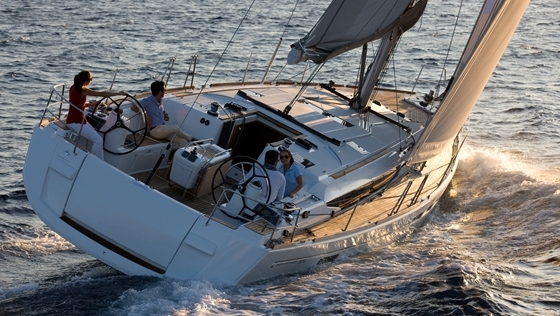 POP Yachts is a 5-star dealership, consistently given the highest ratings in customer service. 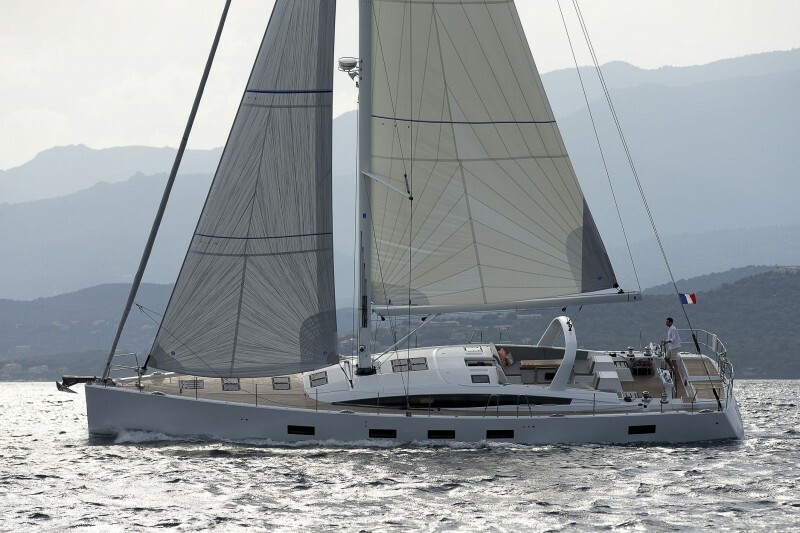 POP Yachts sells more than 1,700 boats/year, through word of mouth, customer referrals and good customer service. 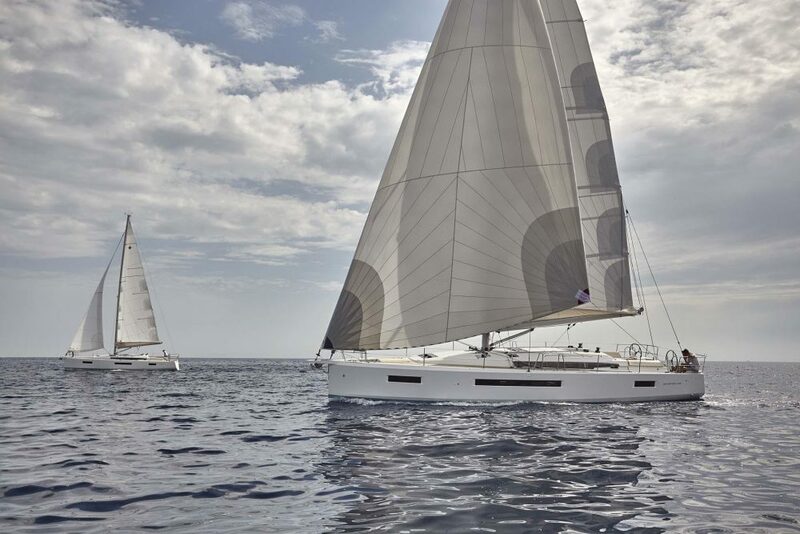 Contact POP Yachts today, describe the perfect boat for you or your family, and you'll see why they are considered the best. 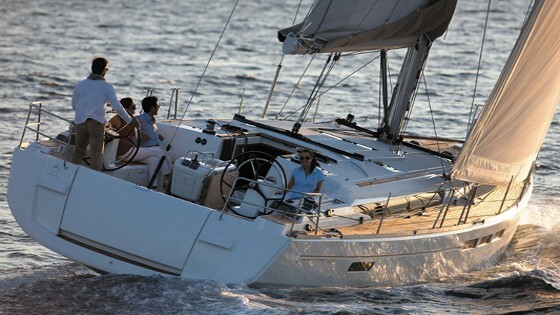 We have several active listings for Beneteau, Hunter, Catalina, and Morgan. If you're in the Washington, Baltimore, Arlington, or Alexandria areas, please fill out the form on this page and I'll get back with you today about any other options we have locally that may meet your needs.